This is the best of both worlds! 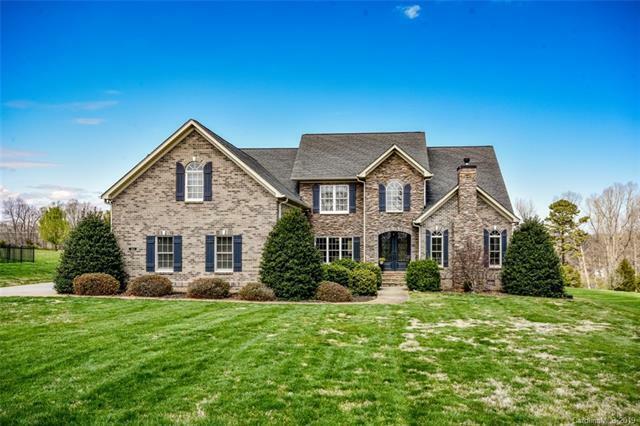 Enjoy country like living close to downtown Mooresville. 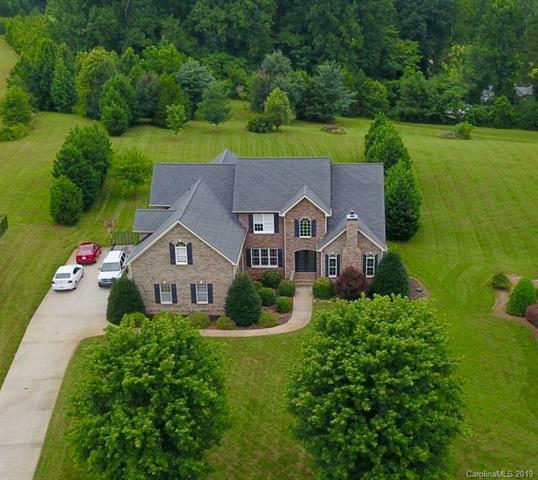 Gorgeous custom brick home on 1.46 acres. 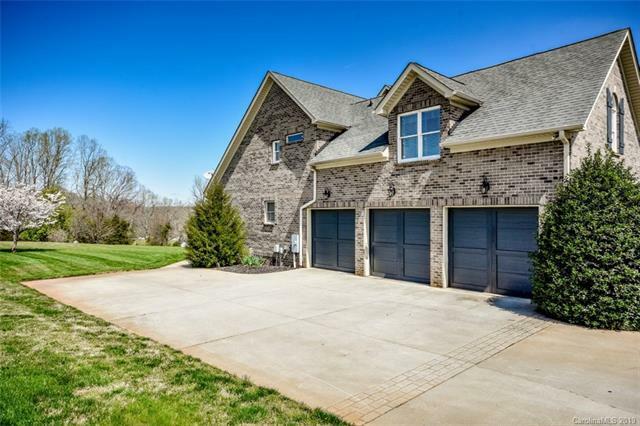 4BR/3.5 Bath with attached 3 car garage. 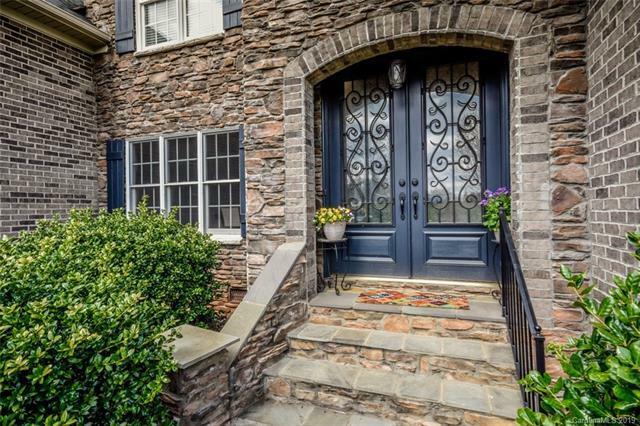 Main floor includes open kitchen with keeping Room and stone fireplace, Master Bedroom and RENOVATED Master Bath with soaking tub and oversized shower, 2 story family room, study, and dining room. The second floor has 3 bedrooms, 2 bathrooms, and a large bonus room with a wet bar. One of the bedrooms is a 3 car garage sized room with a bathroom. Relax on your screened porch overlooking your large back yard which is perfect for a pool addition. Irrigation is in both the front and back yard. Invisible fencing for your dogs stays with the home.This also a Smart home - have Alexa control your lighting and thermostats can be controlled remotely. Mooresville Graded school district. Tons of storage throughout the home.